Giving you something to smile about in December this is the second of our weekend giveaways. We had a huge response for the first week, but we only have so many sets to give each week. With the Selphy, you can print on the go and can provide instant mementos at parties and family occasions. It's also easy to use: choose an image, choose the number of prints, and press Print. You can get 54 prints on a single battery charge. 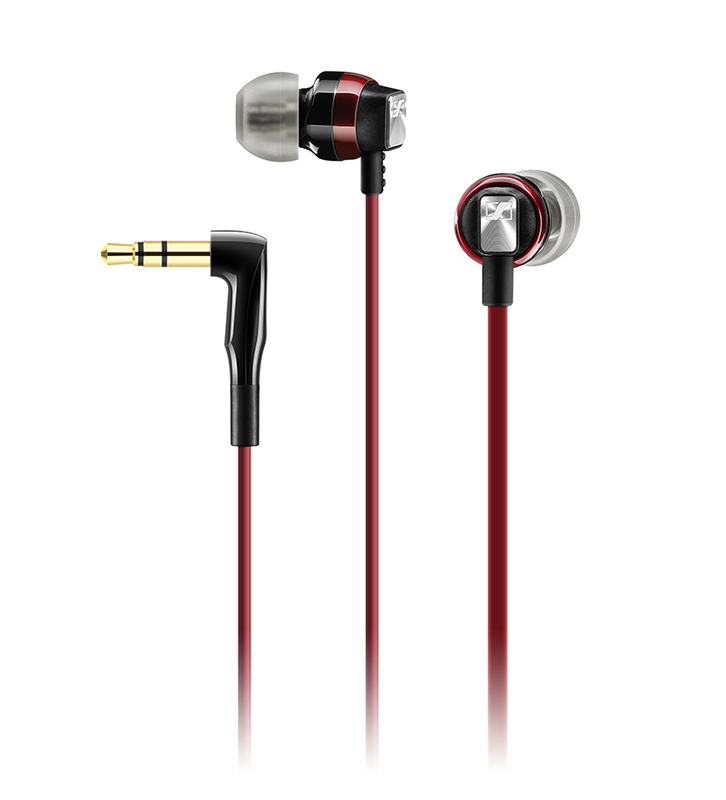 The CX 3.00 offer detailed sound reproduction and enhanced bass along with an in-ear design that reduces ambient noise to a minimum. What colours are in The New Paper logo?